This entry was posted on Saturday, December 16th, 2017 at 4:42 pm	and is filed under News. You can follow any responses to this entry through the RSS 2.0 feed. You can skip to the end and leave a response. Pinging is currently not allowed. Eeeeh, not when NiGHTS is over $200. 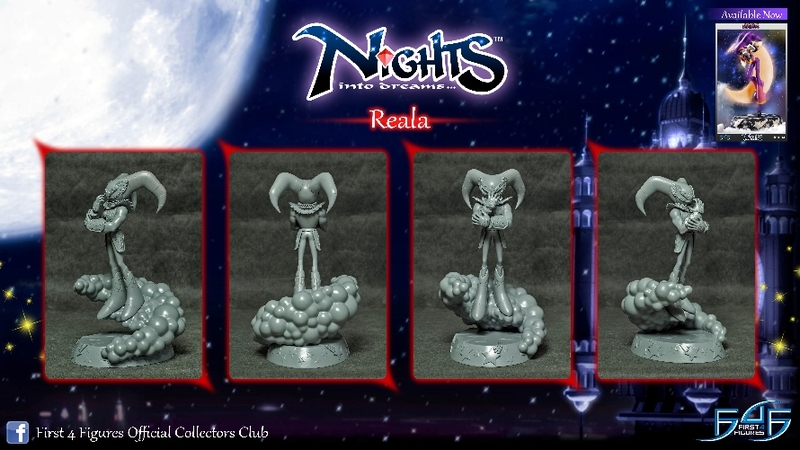 I'm all for NiGHTS products, but not when no one can afford to buy them. Producing them to just sit around in a warehouse or back room would be foolish. It's too bad they never went through with this. I even voted for it. I personally can't afford such a luxury, but other fans could have loved this. First four figures always seemed overpriced to me for something that is mass produced with 3d printers. I heard they sometimes get the 3d assets from the games so it's easier to be on model. Oh well.